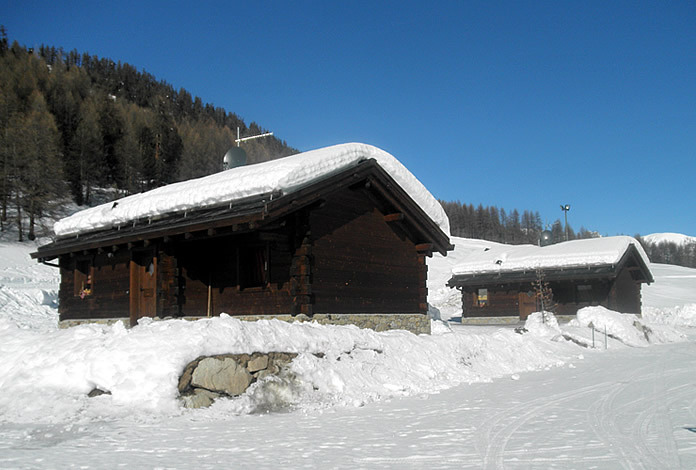 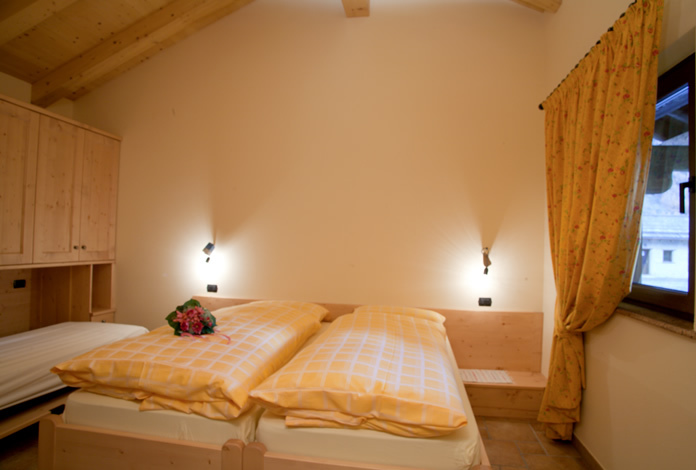 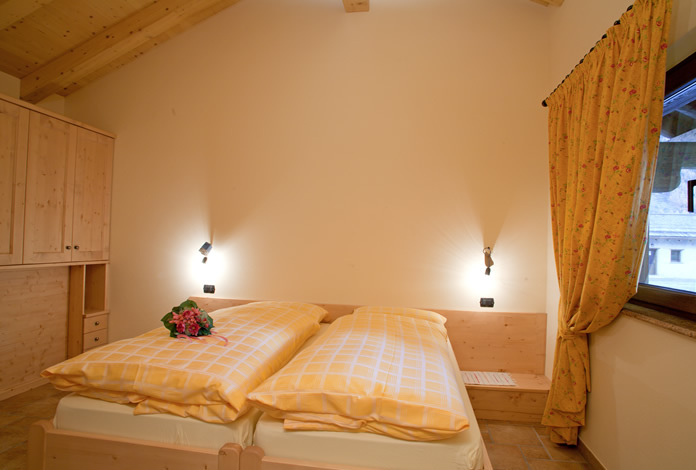 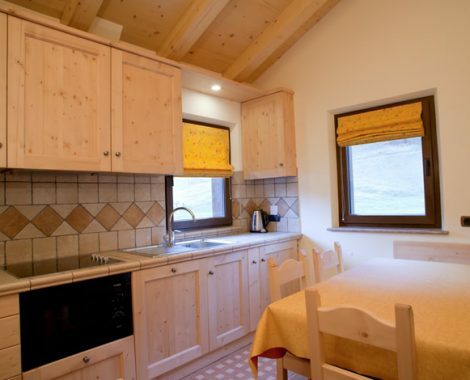 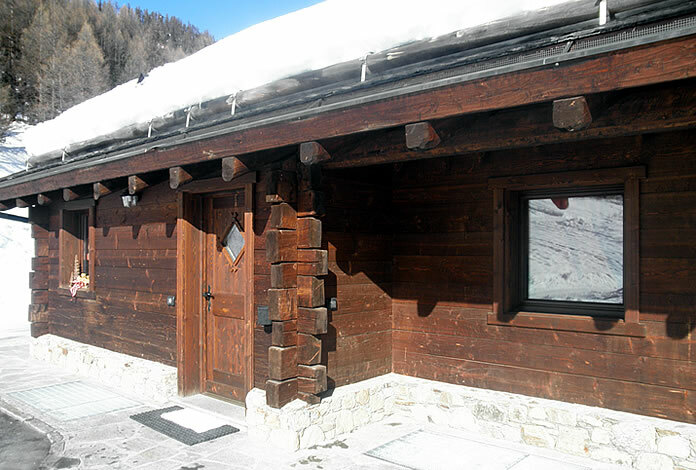 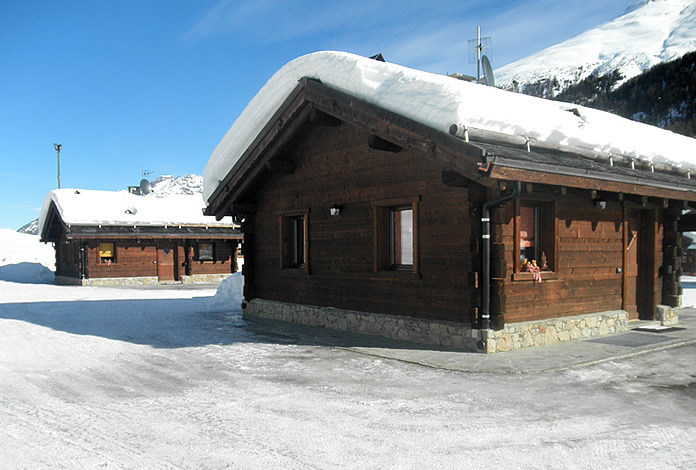 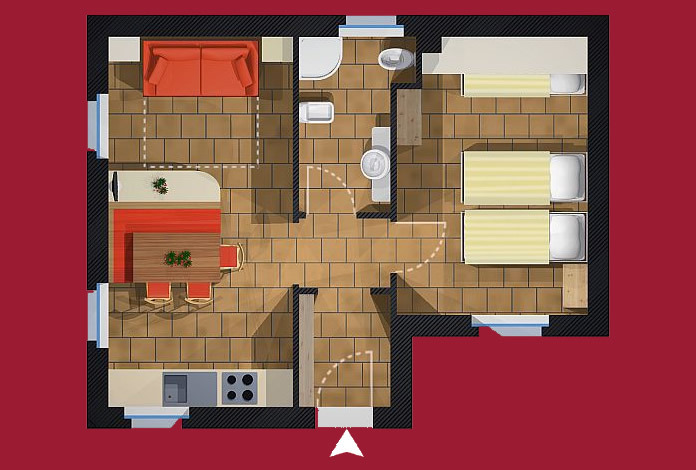 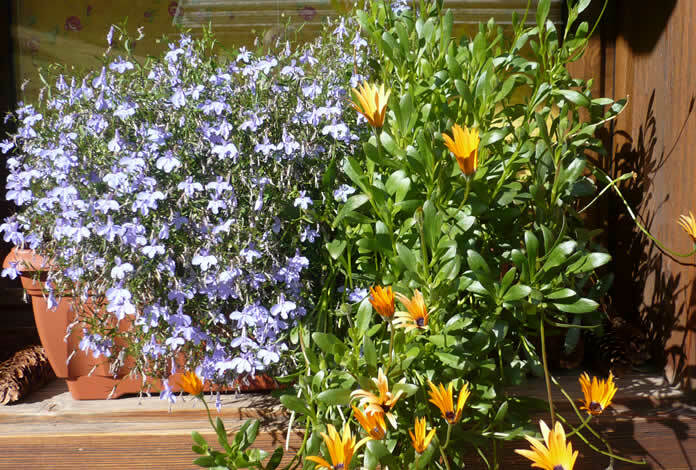 The newly built “Liscandola” chalets are located in a quiet, sunny area with a large garden and solarium. 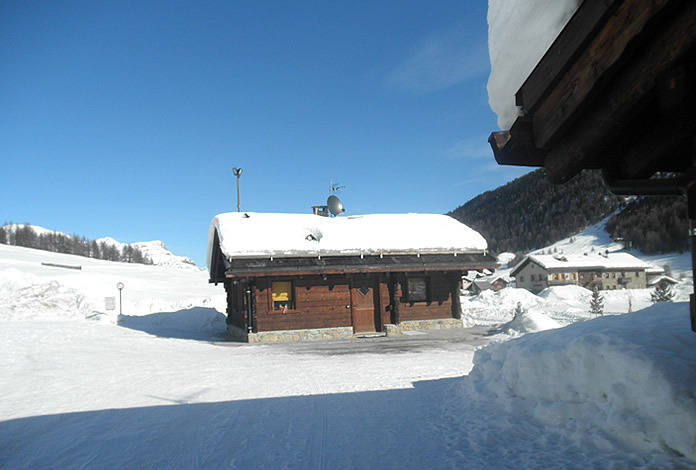 The free bus stop is just 50 metres away, while the Carosello 3000 ski lift is 5 minutes away by bus/car. 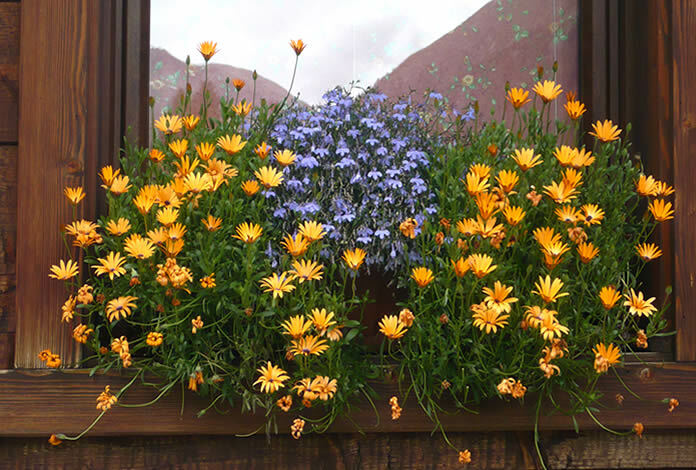 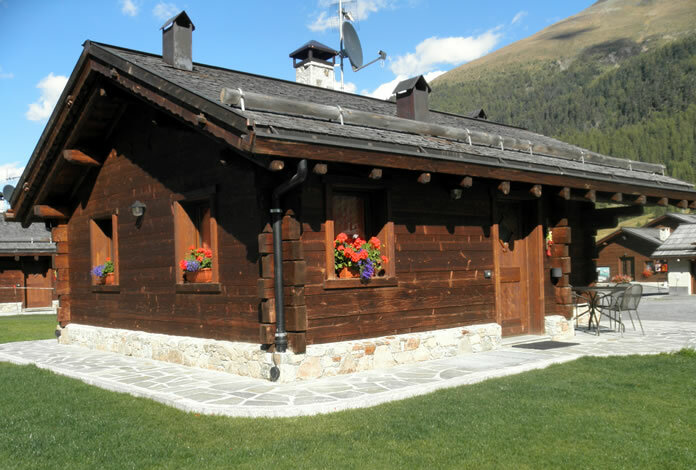 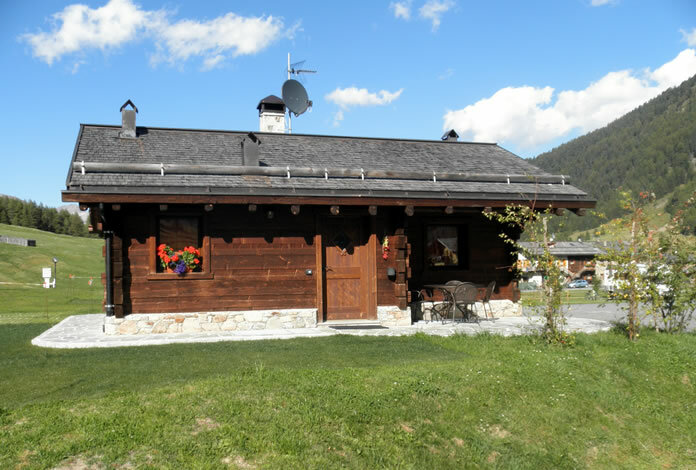 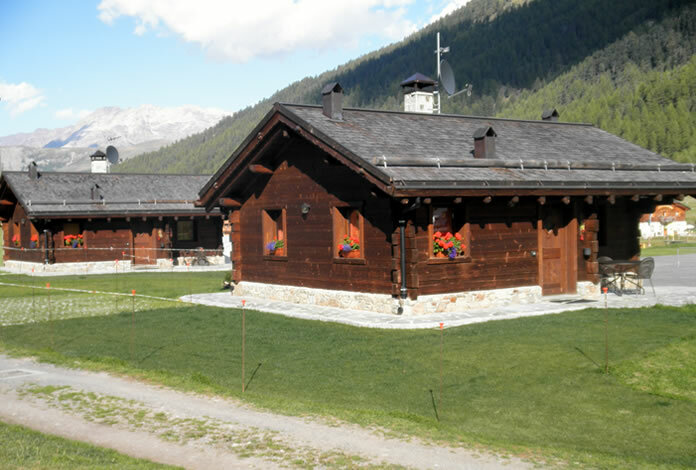 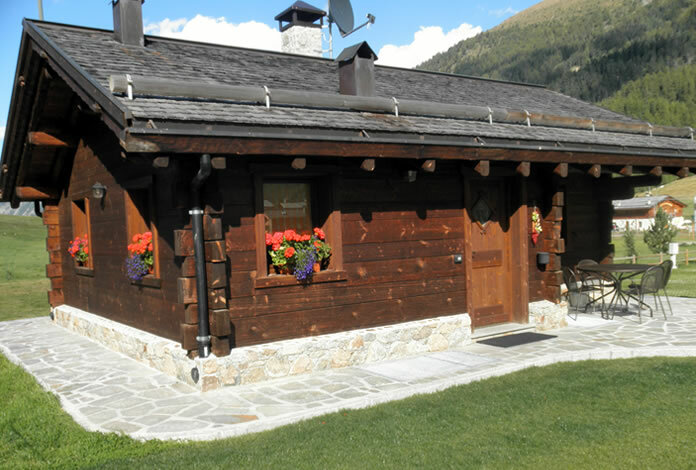 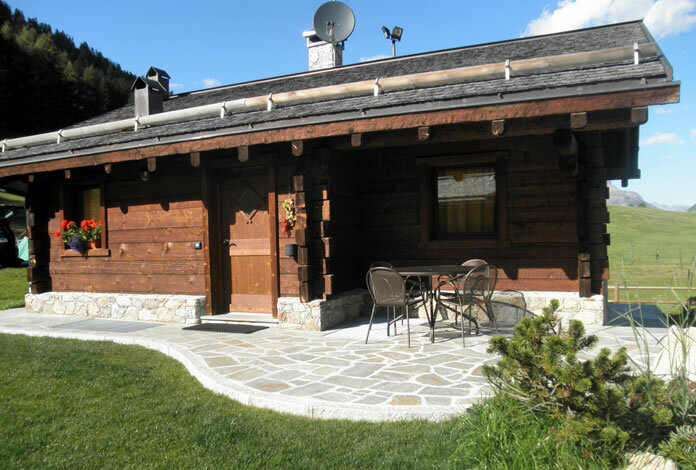 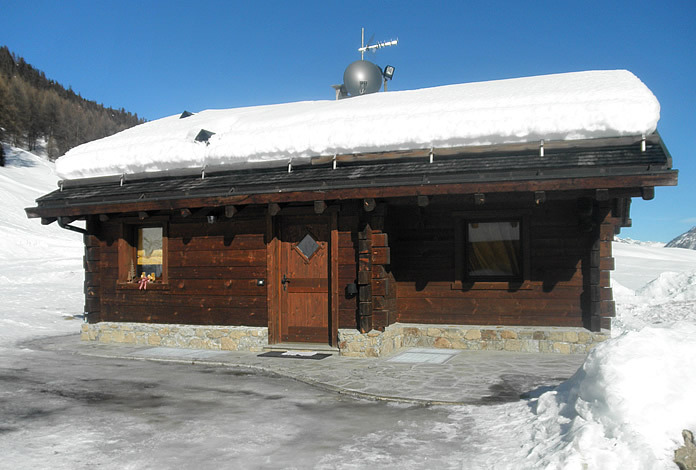 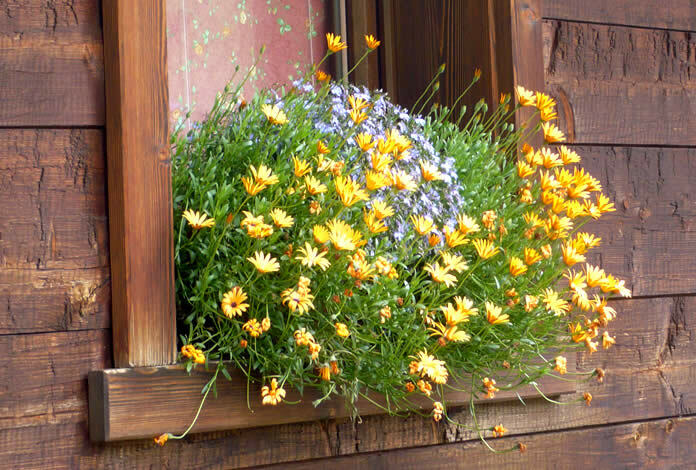 The chalets are located in the Camping Aquafresca area, located in via Palipert, in the Celeste 1 area of the Livigno map, and nearby there are restaurants, bars and the Rosticceria Campestre grocery store. 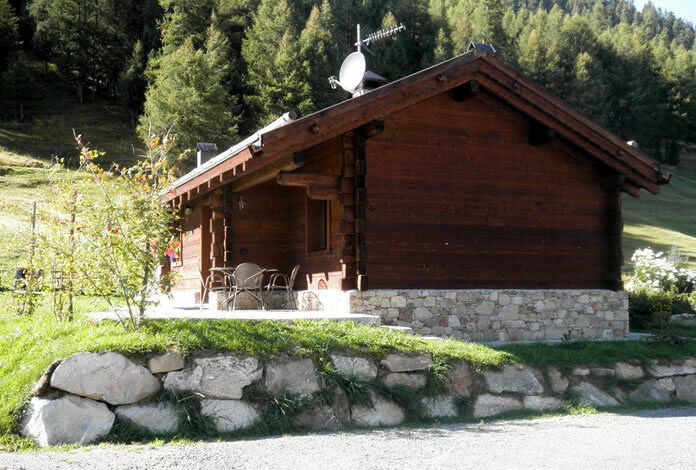 They are also adjacent to the cross-country trail in winter and the bike path in summer, and near the start of trails for your walks or mountain bike tours.